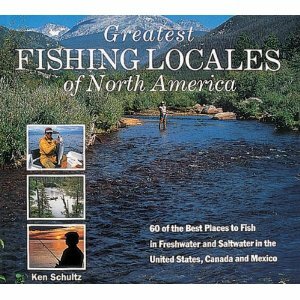 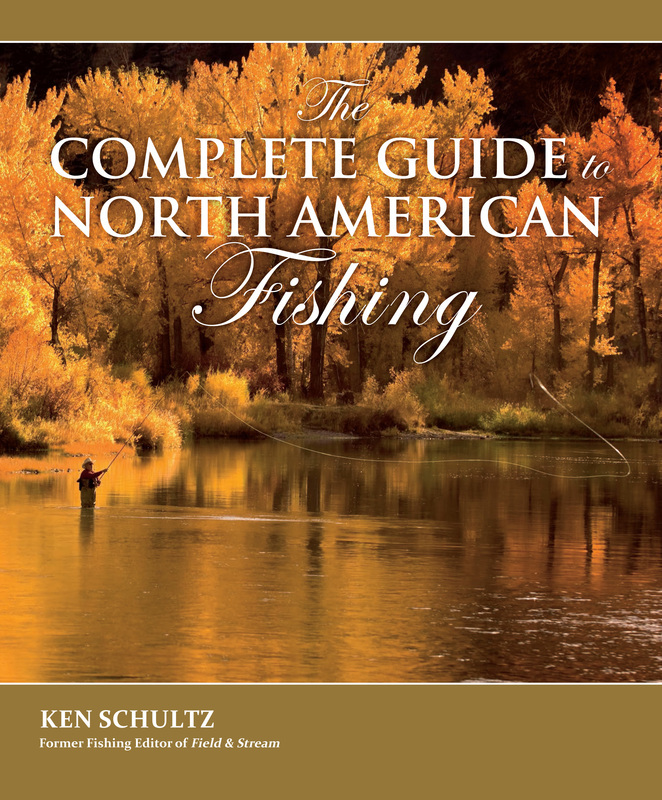 The following is a complete list of books authored by Ken Schultz. 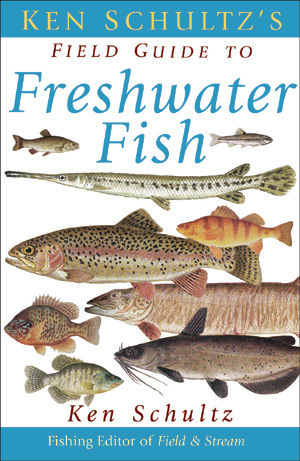 Some are no longer in print; a few have become collectables. 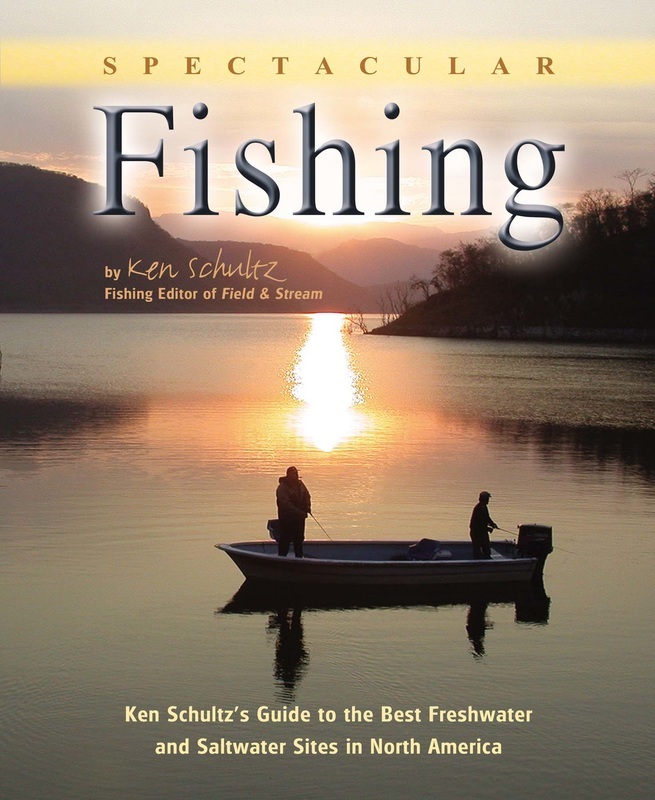 None of Ken's books are sold through this website, or directly by Ken. 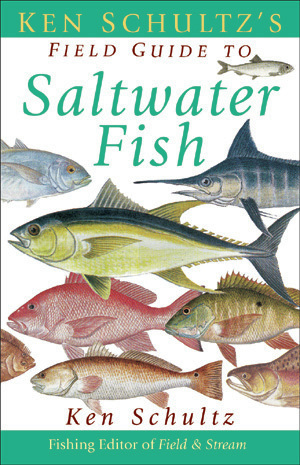 Large Format Hardcover, October 1999, IDG Books/John Wiley & Sons. 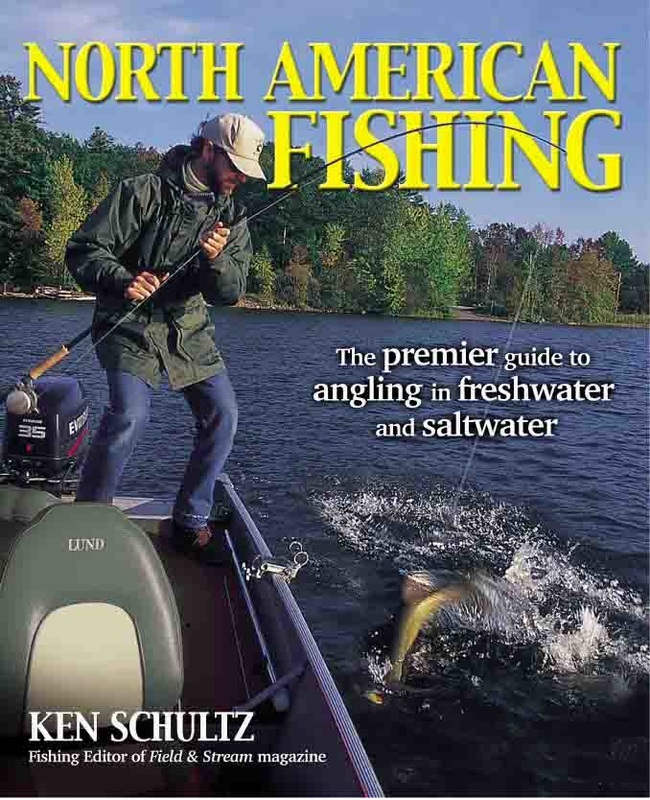 Softcover, April 1990, Viking Penguin. 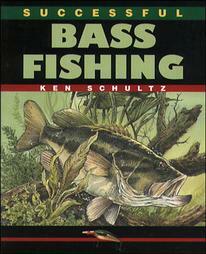 1st Ed., Softcover, May 1987, Viking Penguin. 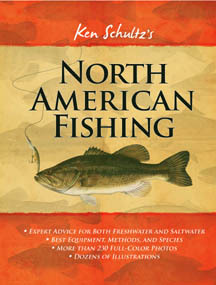 2nd Ed., Softcover, June 1986, Viking Penguin. 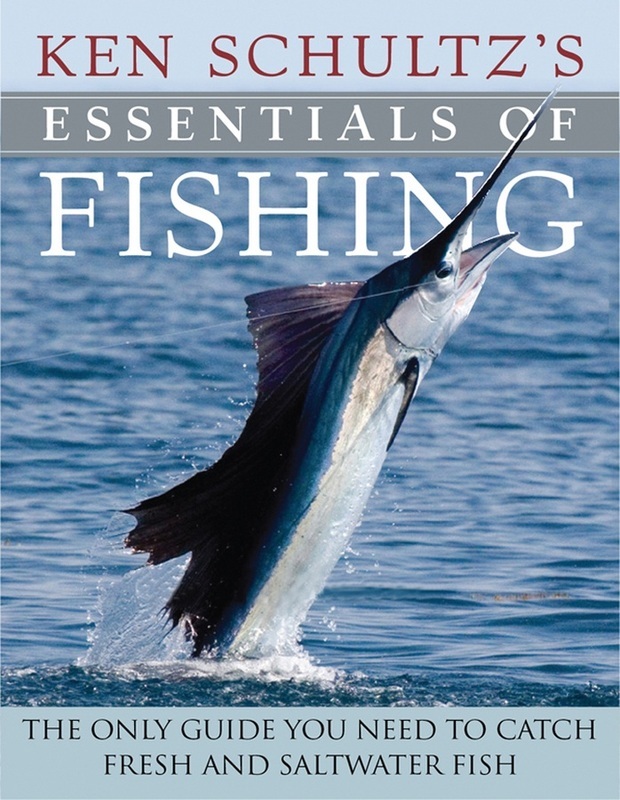 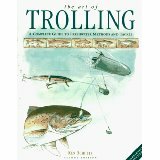 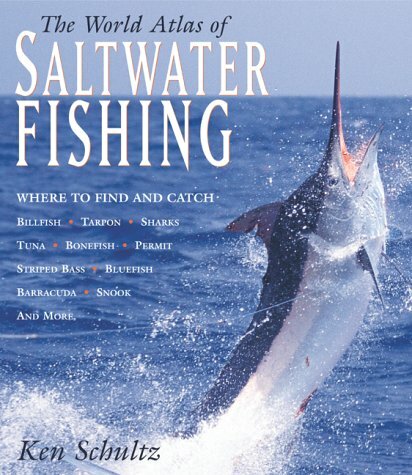 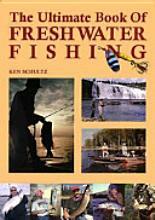 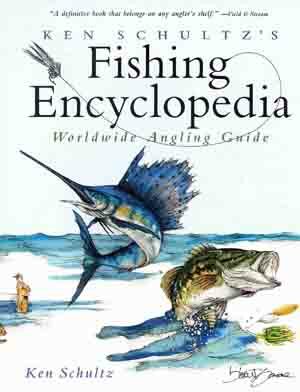 1st Ed., Hardcover, September 1981, World Angling Services.